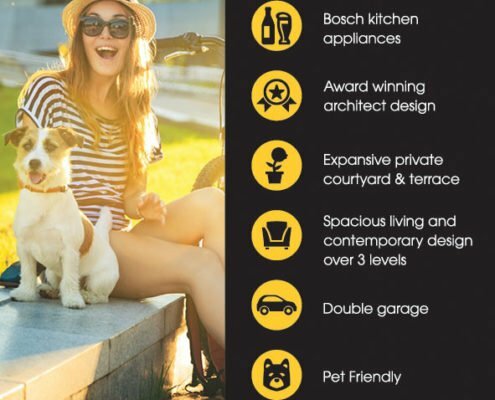 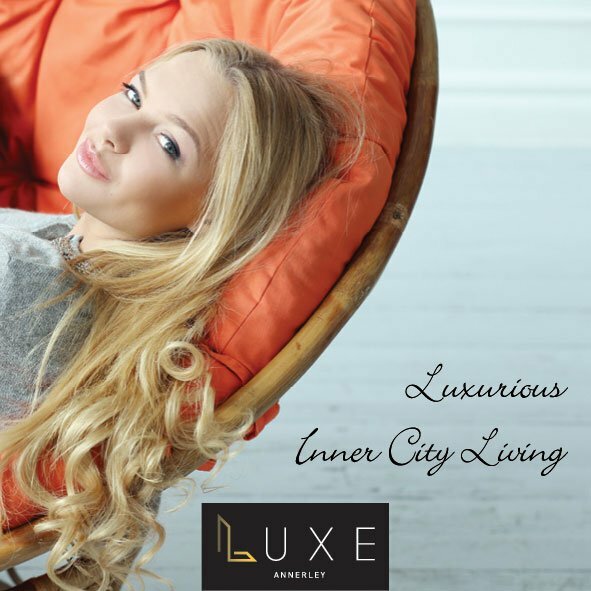 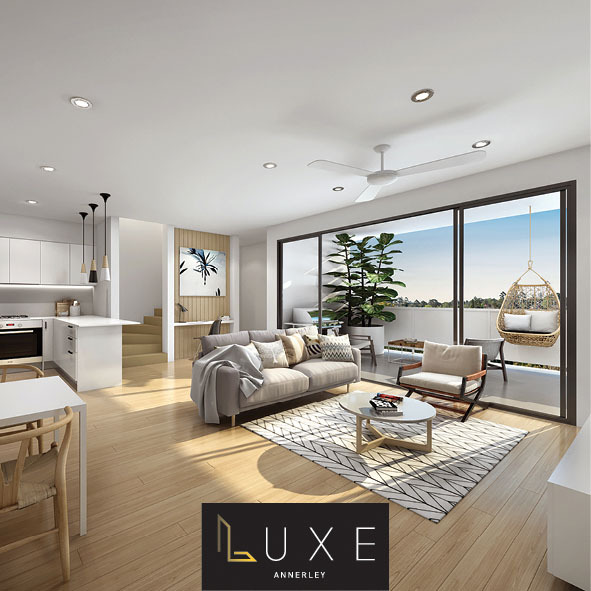 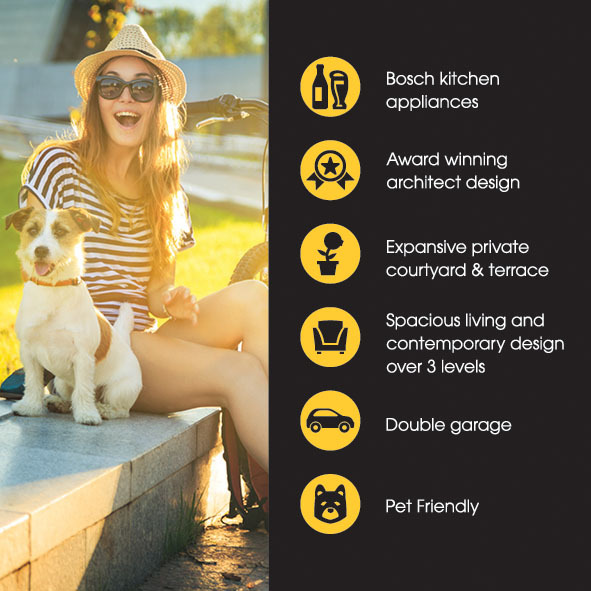 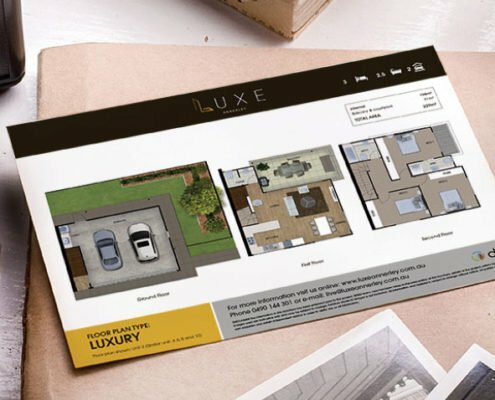 Luxe Annerley is a boutique development located less than 5km from the Brisbane CBD. 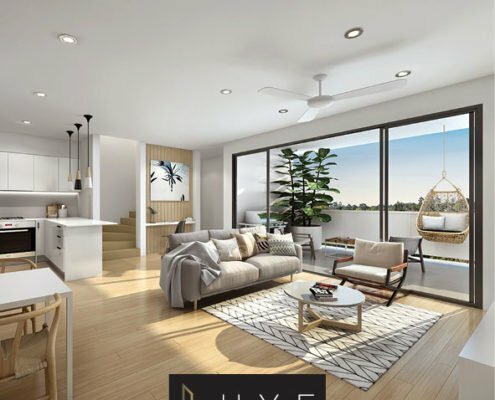 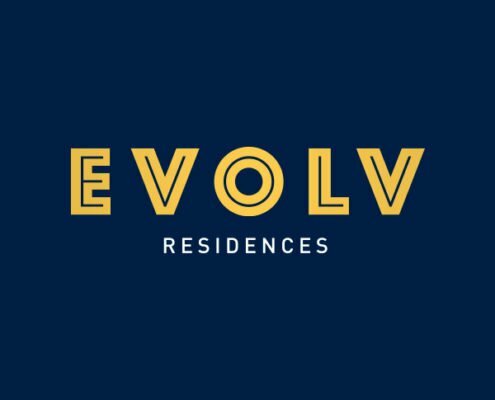 Luxury in size and finish, the proximity to nearby amenities and services, makes this property a desirable choice for homeowners and investors. 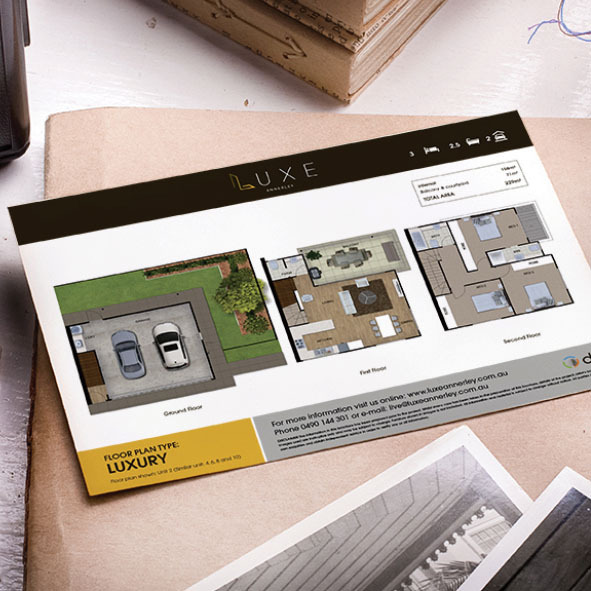 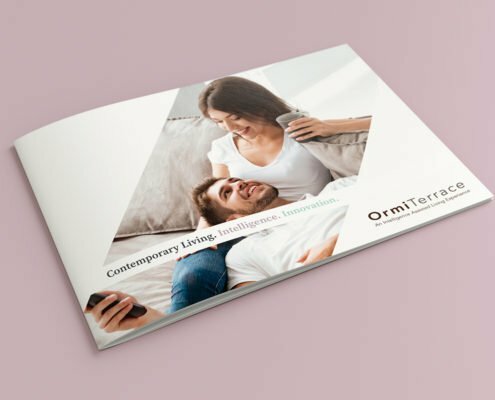 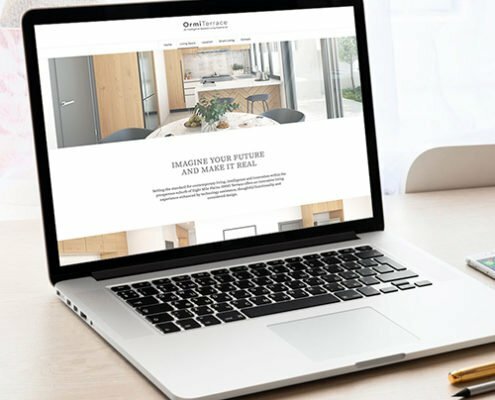 Desketing was engaged to design a beautiful brochure to illustrate the beauty and contemporary design of this property.